Mariano is a visual artist and musician based in Mendoza, Argentina. His work can be found throughout The Culture Issue. When did you first unravel your love for visual art? In my adolescence, in high school I was at a technical school, but I spent time painting, drawing, writing poems and playing the guitar, so I decided to move to the art school. This is how my experimentation with visual art began. Have you ever worked full-time somewhere (and if so, where), or have you always been freelance? My work was always been full time. I've delivered photographs, been a cadet in an accounting studio, a clothing salesman. The best was a sound operator in a recording studio. Then in 2013 I became freelance. What was the first creative gig you ever landed? My first musical concert was when I was 12 years old, with a cover band, haha. I have a very old photo somewhere. Tell us about your background in music. I started playing the folk guitar at the age of 11, popular Argentine rock songs. Then I had bands with friends in high school until I got to my solo project called Trasvorder in 2004. I released an EP from Dreampop - Indietrónic called "Luminaria" in 2008 "La Sadness is destroyed" and in 2011 "We Left Earth." Years later ... in 2014, I changed course and started Las Luces, my current project, I made a record called "Sensualista" in 2015, now I'm releasing a 3 track single as preview of the New Disco "Actress," "Landscapes In My Mind," and "Water of the Wasps." It is a much more psychedelic and vintage concept. I look for artists in their most creative and free side. An artist that does everything he does for his full total liberation and shares it. That's the most beautiful thing I can feel. How would you define your 'taste'? I think what I like is the beauty of simple things. If you could pass along one bit of advice to a young creative, what would it be? My advice is that you never stop creating and creating, without prejudices or barriers, you do not have to have limits. Do and do to infinity! You sell your work on Society6. How has that platform helped you grow as an artist or brand? 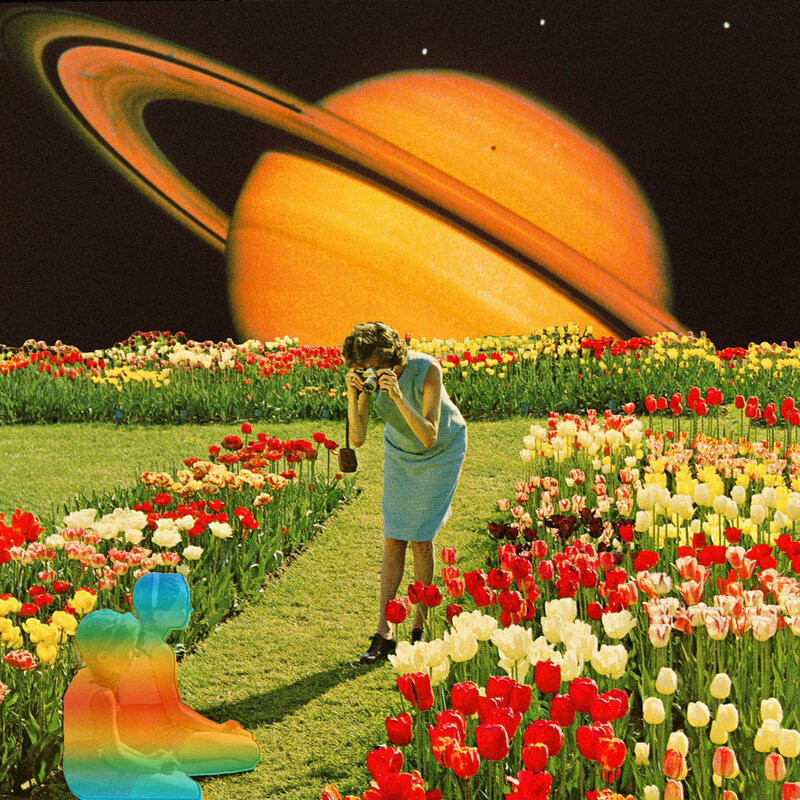 I had some nice advice from Eugenia Loli and Jesse Treece, regarding society6, Jesse advised me to create my store and Eugenia helped me a lot with the products, and made me realize what is to handle your own virtual store. She gave me a lot of encouragement for all of that. The early years did not sell so much, now I can have a nice fee every month. Anyway my first impulse always was to create many collages and to raise them to Flickr and to Tumblr, without thinking where they would end, and without thinking that soon they would turn into certain products of the store, this came later. 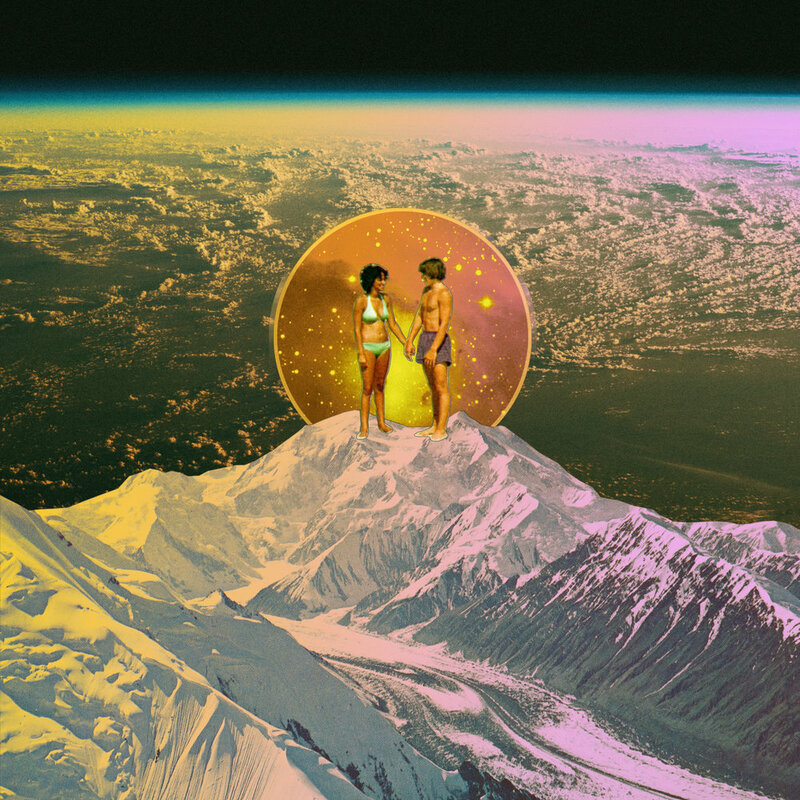 Follow Mariano on Instagram @marianopeccinetti and see his work on Society6. Culture As A Profession: What Does It Mean?